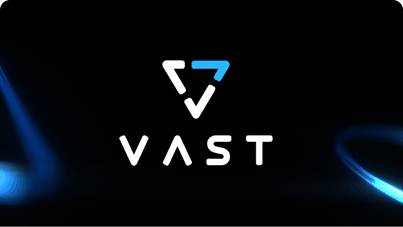 VAST Data has the ideal mix of world-class expertise and a breakthrough product concept in a huge market. 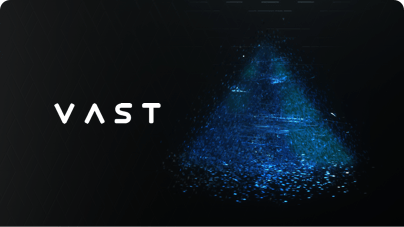 The early customer adoption results speak for themselves and VAST is proving that the demand for the VAST Data’s Universal Storage platform is very real. 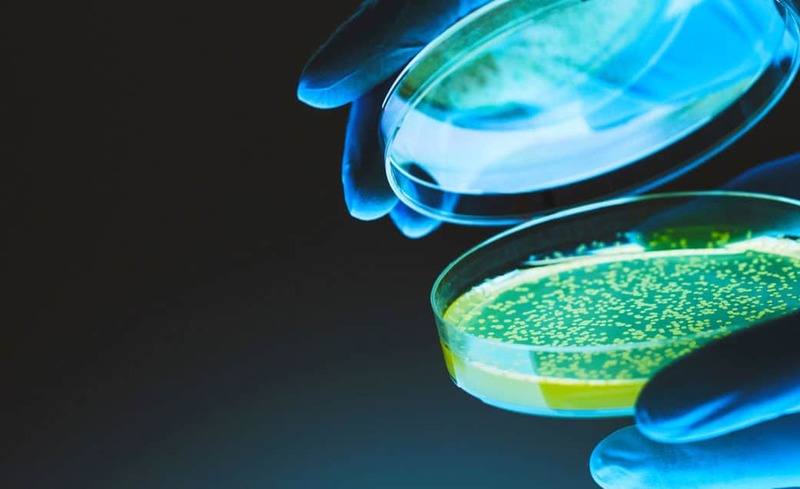 By eliminating decades of storage compromise, VAST Data can take a major share of the storage whole industry. ®2019 Vast Data, Inc. All rights reserved.